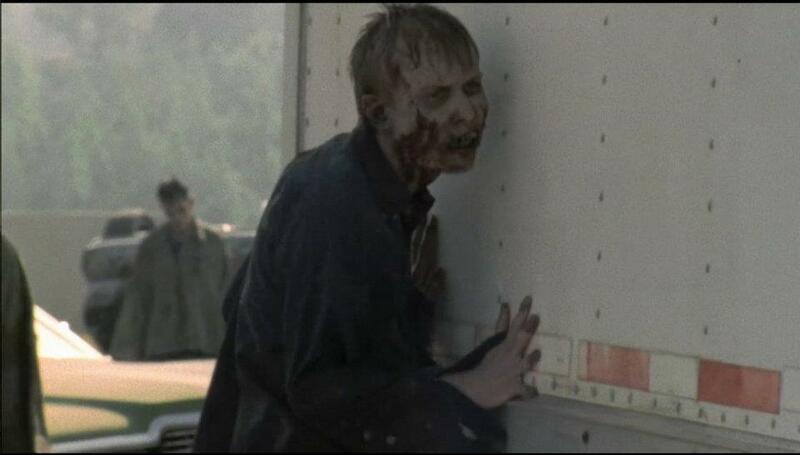 MW: How would fans of The Walking Dead TV show on AMC know you? 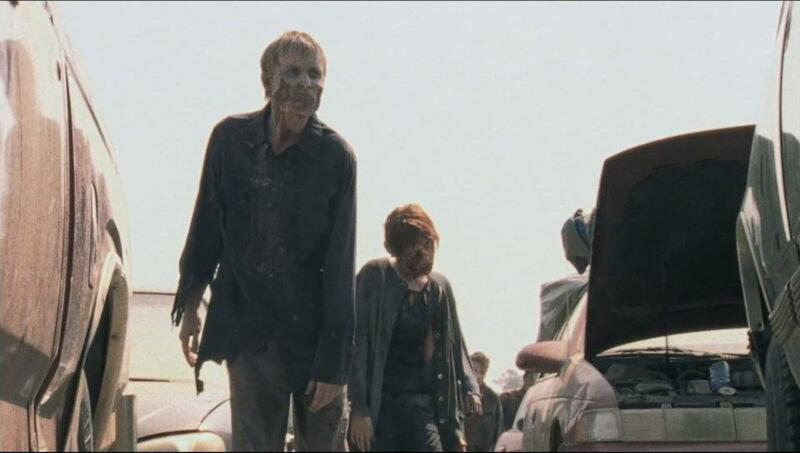 JA: Fans of the Walking Dead would best remember me as one of the Featured Highway Walkers in the Herd on the Big Highway Scene in the Season 2 Premiere of The Walking Dead Episode 1 What Lies Ahead I was like the 2nd Zombie on the Highway to lead everyone in. 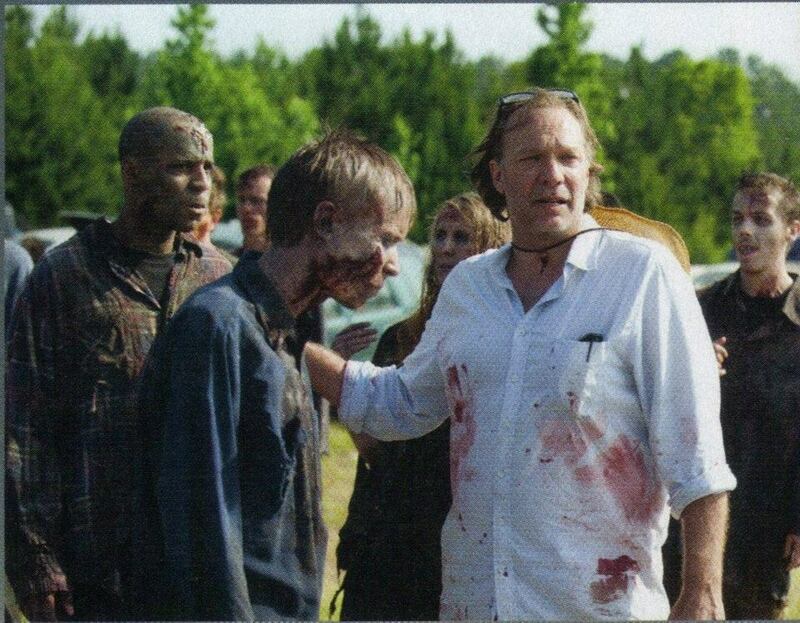 Also Fans may remember me getting Shot in the Head by the awesome James Allen McCune who played Jimmy in Episode 13 the Season Finale of Season 2 Beside The Dying Fire before he pulled the RV up to the Burning Barn and got eaten by a bunch of Walkers! MW: How did you get cast as a walker on The Walking Dead? JA: I had worked with the Casting Company in Atlanta before when they had cast me as a U.S. Army Soldier in the Quarantine Scene in the 2010 Remake of George Romero’s Classic Horror Film The Crazies and way back when Season 1 was casting they had wanted me to go to Zombie School and be in a Episode of Season 1 but at the time I was working on another movie and was unable to do so. So once I found out they were casting season 2 I wrote them Email and they told me to come to Zombie School and from there the rest is TV History! MW: Tell me about zombie school? JA: Zombie School for me was One Day for a few hours where Co-Executive Producer and Makeup Artist the Awesome And Legendary Greg Nicotero watched how we Walk, React, Move, etc as a Zombie and rates us on how well we do then he decides if we will be a Hero “Featured” Zombie Walker or just a General Background or Masked Zombie. Also they showed us Clips of George Romero’s Night Of The Living Dead and Dawn Of The Dead. 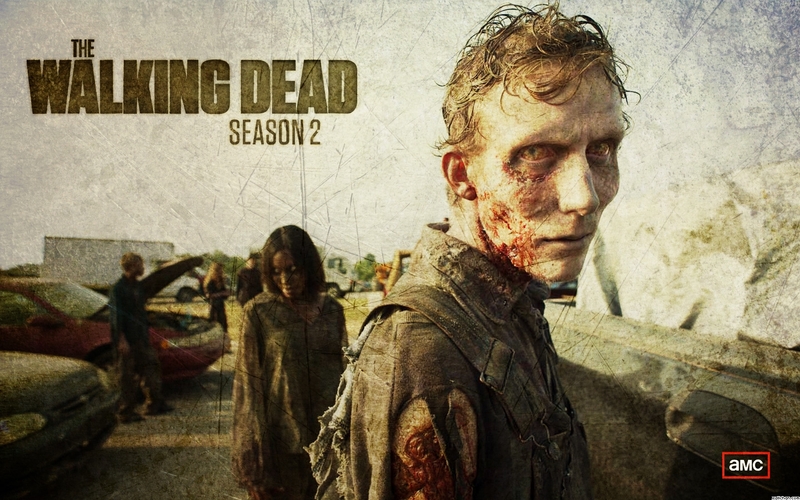 MW: Your are in episode 1 “What Lies Ahead” of season 2 of The Walking Dead. Where can we see you in the episode? 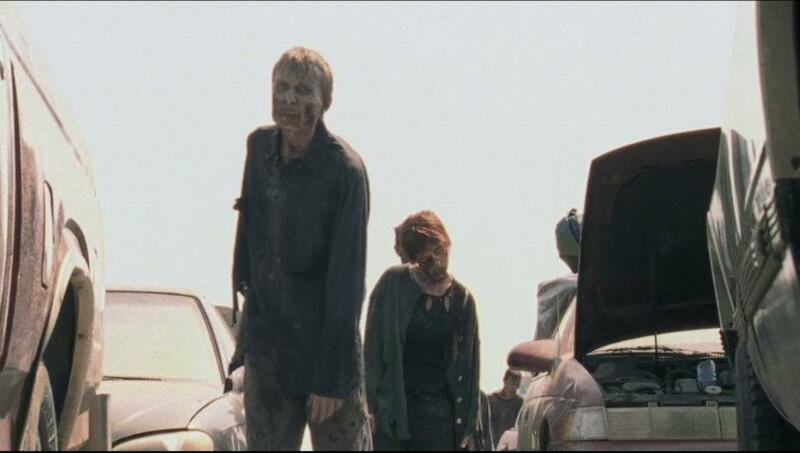 JA: You can see me in the Shot where Rick looks through the Rifle and see’s us Highway Walkers shuffling down the road toward them, When Andrea looks out of the RV Window, Leading the rest of the Highway Walkers down the Highway after the Leader gets killed by Daryl, And the MAJOR Shots of Me Walking Down the Highway in between the Cars which was also seen in the Season 2 Trailer and also when I bump up against the Water Truck when Glenn and Shane are underneath it. MW: What episodes of season 2 are you in? MW: Have you done any conventions as a guest yet? JA: I have done many Conventions some Big and some Small. MW: What new conventions will you be at? JA: Looks like the Last one for this year in 2012 will be Al Keisel’s Awesome Blood At The Beach in Virginia Beach, VA next weekend along with some of the Cast of Walking Dead and some other Fellow Zombie Walkers!! Plus I have a few things already scheduled for next year as well… It keeps me very very busy when I’m not working on a TV Show or Movie! MW: Who is the coolest actor on The Walking Dead to work with? JA: You know Everyone is so Awesome to work with I do not have a fav to be honest and when the Main Cast see’s us Zombie Walkers out doing Conventions/Signings with them they are so awesome to hang out with. I feel like they are indeed are Second Family! MW: What else are you doing other then The Walking Dead? President Barack Obama has been re-elected as the 45th. president of the United States.